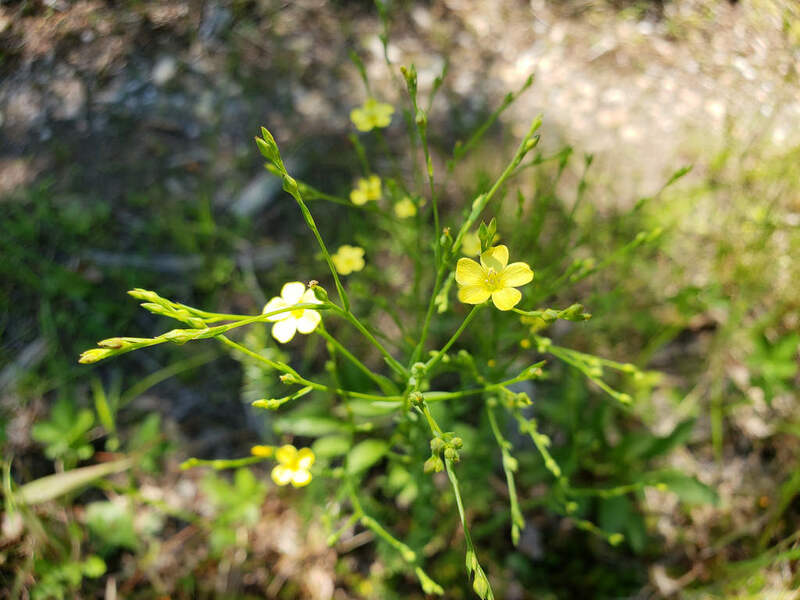 Stiff Yellow Flax in Anne Arundel Co., Maryland (6/16/2018). Determined by Rod Simmons. Photo by Bill Hubick.